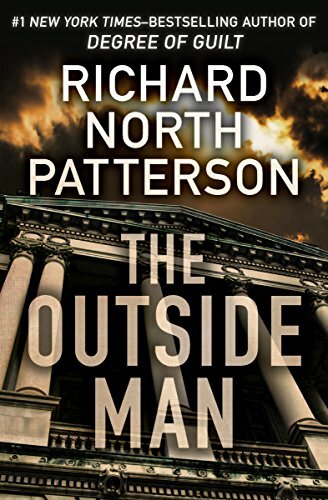 A Northern lawyer in a Southern town risks his life to bring a killer to justice in this suspenseful legal thriller by a #1 New York Times–bestselling author. A Yankee through and through, Adam Shaw never felt at ease among the upper crust of the Deep South. An attorney to some of the most powerful people in Alabama, he is close with only two of them. When Adam’s best friend, Henry Cantwell, disappears after his wife is murdered, Adam starts asking questions, delving beneath the town’s tranquil facade. While the police hunt for the killer, Adam risks everything—his professional standing, his marriage, and his very life to save Henry from the electric chair and bring the right man to justice.